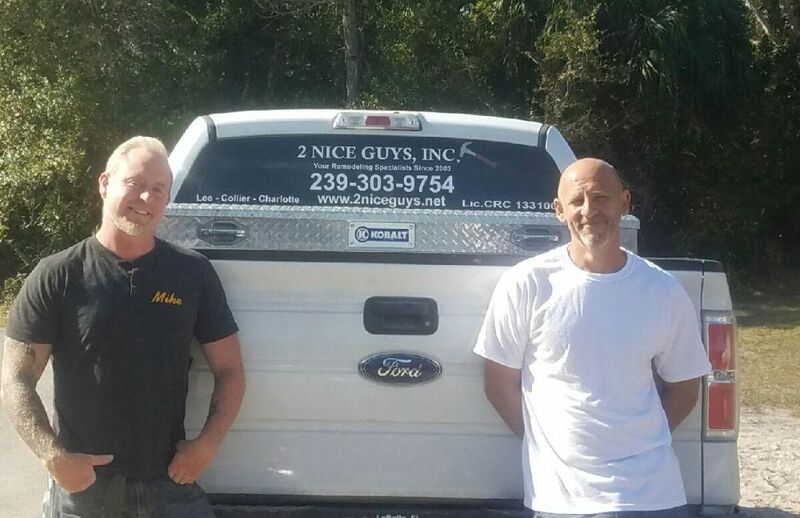 2 Nice Guys, Inc., your General Contractor with three dedicated divisons…we are a family-owned and operated small business. While there are many companies larger than ours, we make a promise to both our employees and customers, as well… we shall remain a small business, so as to ensure the best in quality and customer service…each and every time! Thanks for taking the time to visit our website, if you have any unanswered questions, or simply would like to discuss a potential project that you have in mind, then please free to contact us using one of the methods below.